If you had asked me what would be the key features of a British seaside town I’d have reeled off stereotypes. Kiss me quick hats, buckets and spades and the constant ring-ping-purr of fruit machines in any number of amusement arcades. But holidays in Oban are very different. This small town, with a population of 8,500 people, on the west coast of Scotland is a million miles away from some of the UK’s other coastal towns, in fact it’s positively stylish. We had heard mention of it on many occasions and all reports we’d heard of holidays in Oban were good, but until now we’d not had a chance to visit. However, we were staying at nearby Melfort Village about 16 miles from Oban so we drove into town to see if it lived up to its reputation. 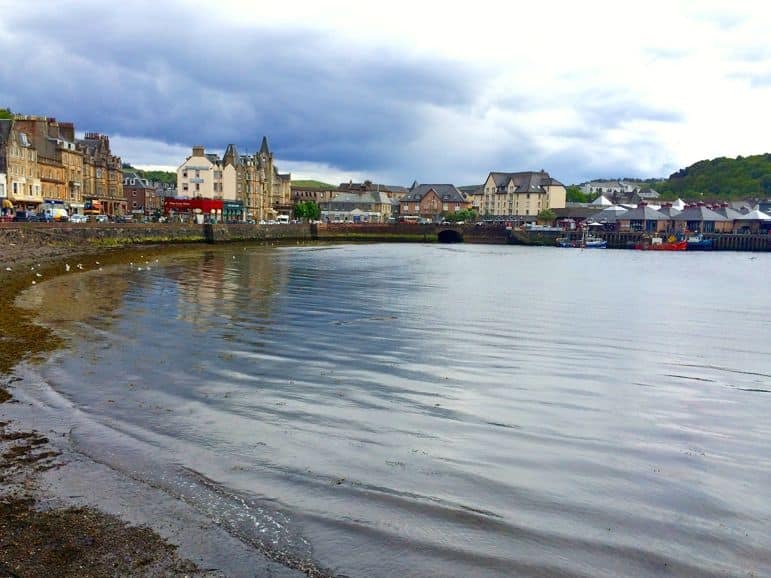 We soon discovered that the one problem with taking holidays in Oban and the surrounding area is that there’s simply too much to do in just a few days. So where to start? We’d already enjoyed days out close to Oban – indeed we’d taken the ferry from the town on a three islands day trip to Mull, Iona and Staffa where we’d spent time watching and photographing puffins. But on a day out we met people enjoying holidays in Oban, recommending their favourite sight or eatery and we knew we’d have to visit the town itself. 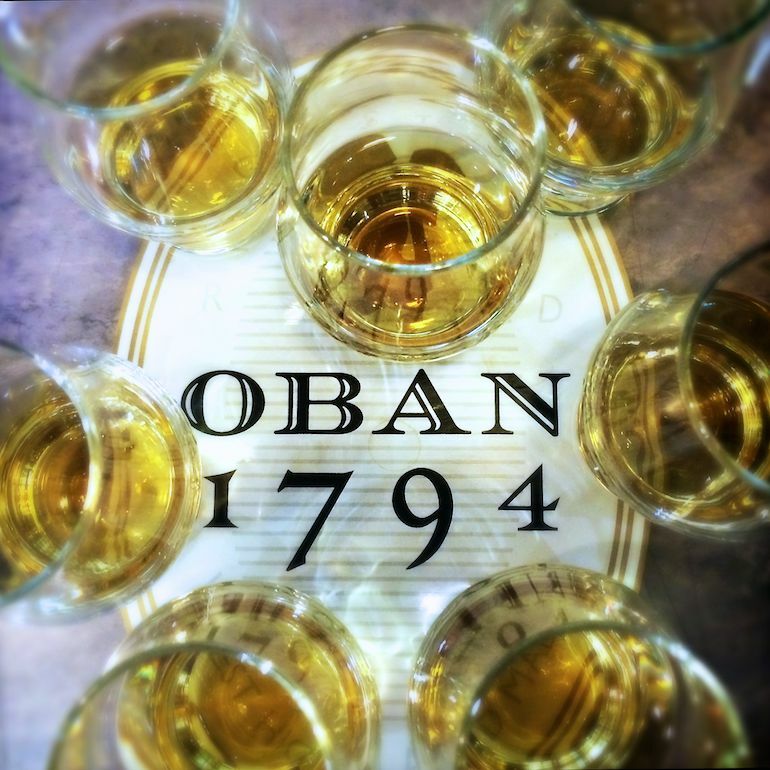 It may be early in the day, but if you’re going to have a day out in Oban, you might as well start at the Oban Distillery and Museum. Famed Scottish whisky has been distilled in the town centre site since 1794. 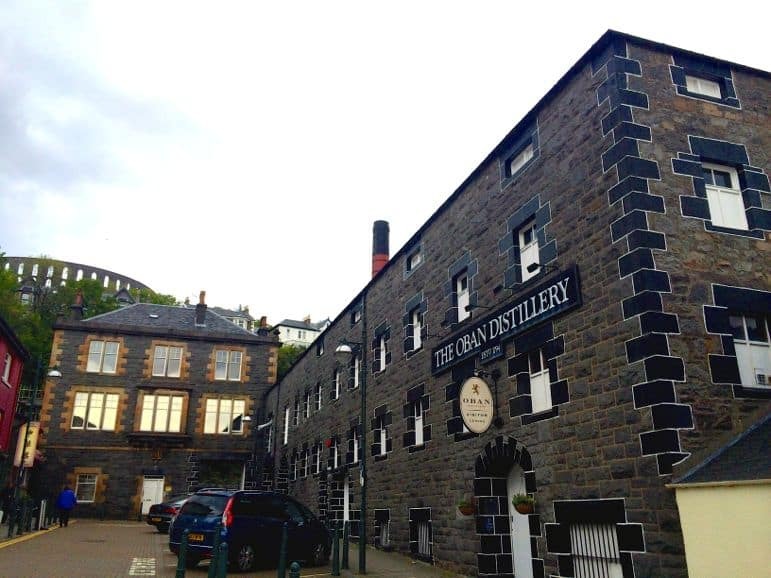 In fact whisky was produced in Oban before the town developed, which explains its central location and just why it remained a small, if you like boutique, distillery. Given the restrictions of its location and small site, Oban Distillery has had to tailor its whisky production accordingly, making it a rather unique method. The tour revealed the main flavours of Oban’s whisky – honey , sea salt (the distillery is very close to the beach), orange peel and smoke, from the peated malted barley. But not only do you learn about the production process but you also get to sample the final product and one that’s on it’s way there. We tasted a 50% proof whisky that still had the final stage of fermentation to go through, and finished with Oban’s 14-year single malt. 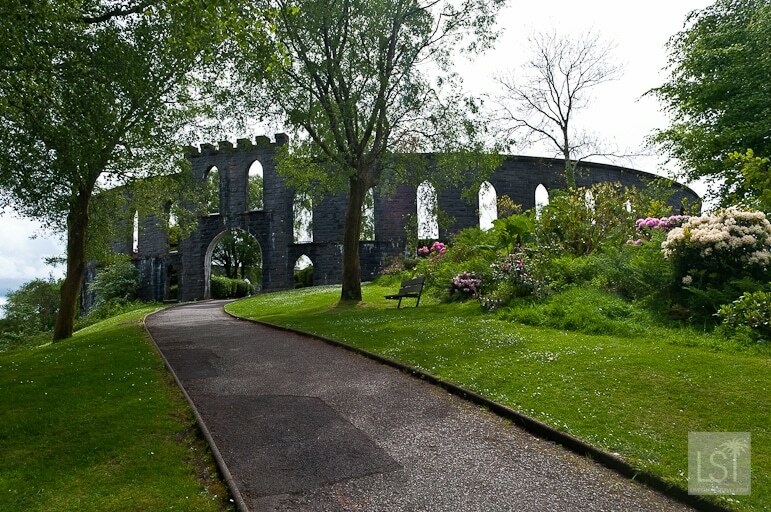 Standing high above Oban and with panoramic views over the town, Oban Bay and beyond to the Hebridean islands is the Colosseum-like McCaig’s Tower. 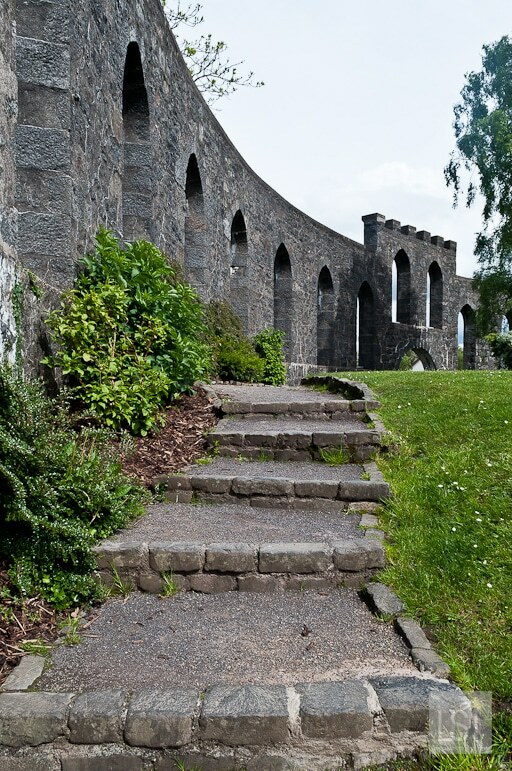 Built in 1897 by local banker John McCaig, the tower was constructed to provide work for local stonemasons and as a monument to McCaig’s family, but it was never completed. Today it is a relaxed and peaceful escape, with a beautiful garden, seating and a viewing platform affording magnificent panoramic views. Lunch time brought us to Oban’s harbour and a popular local institution, The Seafood Shack. The Seafood Shack doesn’t do sophisticated dining with fresh white linens – there are plenty of places where you will find that in and around Oban. 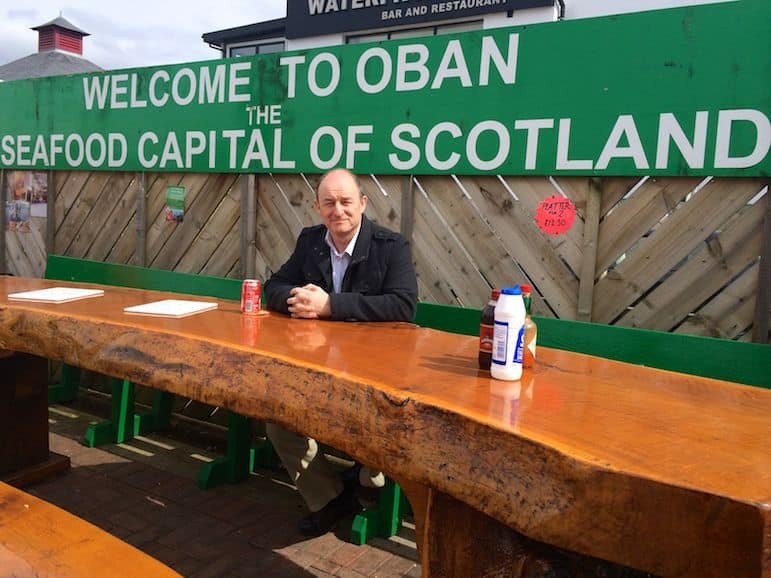 But what you will find is a wide selection of the freshest seafood Scotland has to offer, which you eat al fresco at an enormous wooden table. 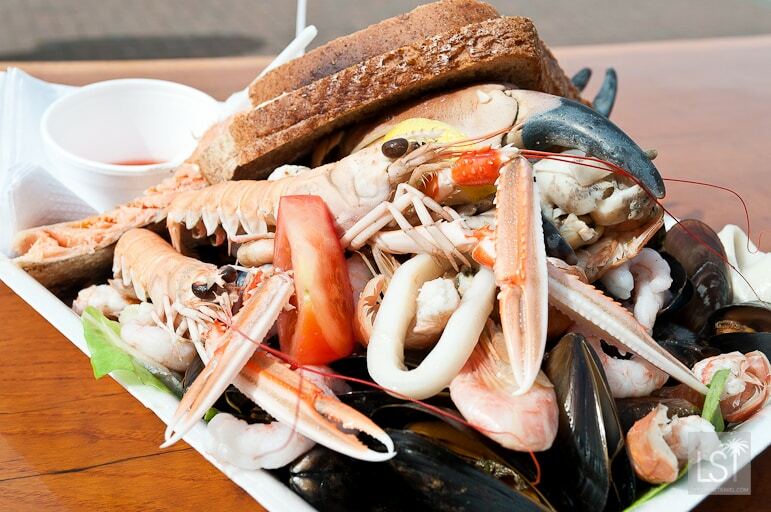 It is with good reason that Oban is known as the seafood capital of Scotland. And The Seafood Shack served us up a huge platter for two at a very reasonable £12.50. We struggled to finish the meal, but it was delicious. 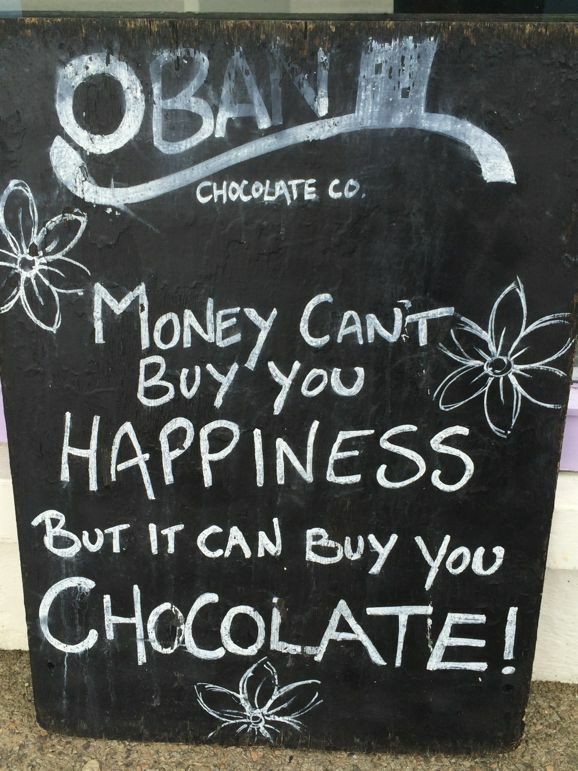 Holidays in Oban would not be complete without a visit to The Oban Chocolate Company. A cafe and working chocolate factory, it’s an irresistible stop during an afternoon wandering round town. We dropped in for a coffee and to sample its vast array of chocolate treats. Walking through the front door we were met with the delicious aroma of chocolate as the chocolatiers prepared their handmade masterpieces. 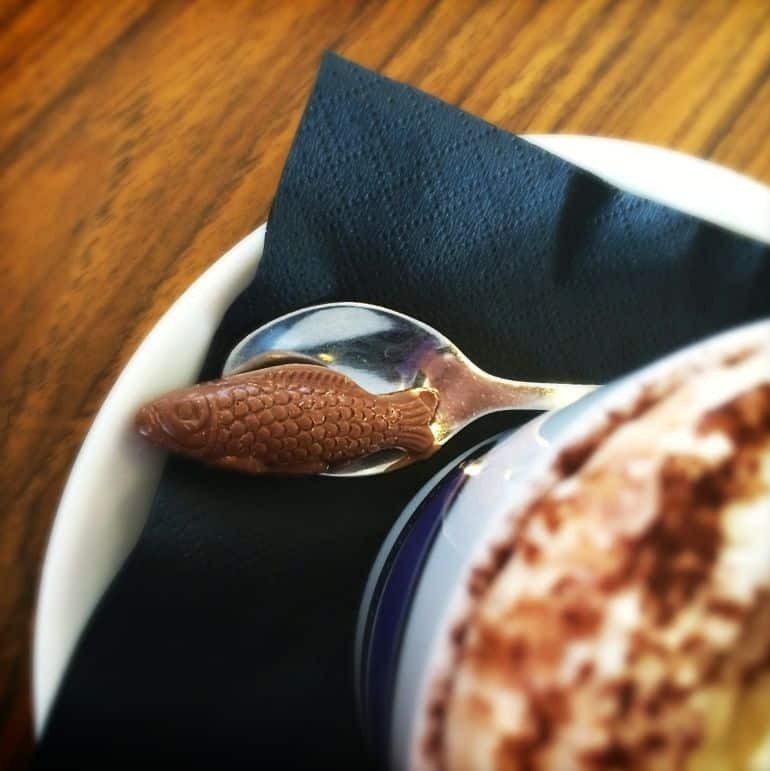 Located on the seafront you can look out over Oban Bay as you munch your way through divine creations. We tried a tasting plate of handmade chocolates, and bought a few homemade cakes to take away. During school holidays in Oban it runs chocolate workshops, teaching children to make Belgian chocolate truffles and about the history of chocolate. Plus there’s important tastings. Dunollie Castle, the seat and ancestral home of the MacDougall Clan, lies on the outskirts of the town. 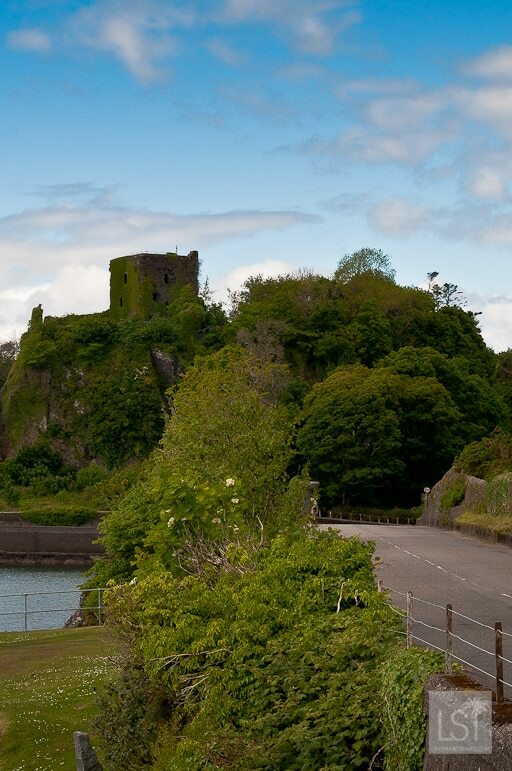 Towering over Oban Bay, the castle and its museum are a rich source of information about the MacDougall’s and their role in the history of the area and beyond. 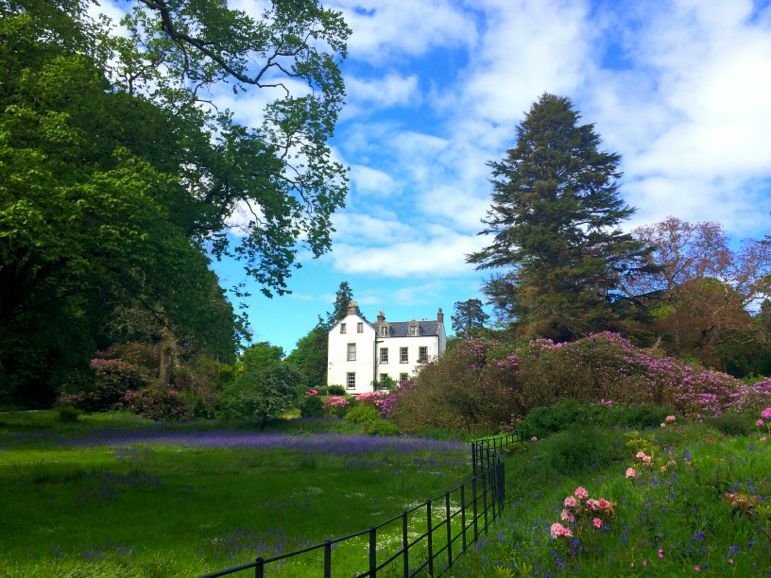 You can tour the ruins of the 11th century castle and also explore the current Clan MacDougall family home, built in 1745. It also houses the renowned Hope MacDougall Collection, with more than 5,000 photographs, letters and mementoes from Clan MacDougall members around the world. Our time in Oban at an end, we realised there was still yet more to see – still more to discover in and around the surrounding area. 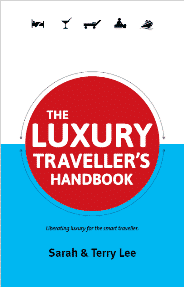 But that’s surely the sign of a great destination – you leave it wanting more and planning a return trip. Find out more about Melfort Village. I always love exploring castles to get a rich sense of a place and its history. I’m always up for chocolate too!